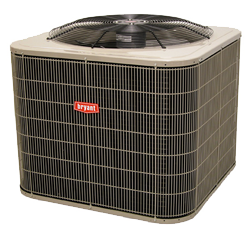 The Legacy Line air conditioner provides low-cost cooling for your home with its up to 16.5 SEER rating. Need to find a Bryant Products contractor? Click the button below.